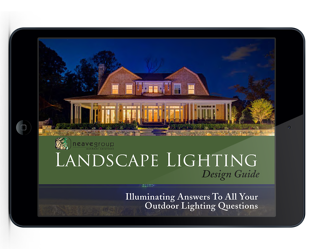 Download our FREE 18-page Landscape Lighting Design Guide and start the process of adding beautiful night lighting to your outdoor space. This FREE guide is yours — just fill out the simple form. Get Our FREE Lighting Guide!